George Rahmatoulin was born in Cyprus in 1972. In his early 20’s he went to London where he completed a one-year course in camera and lighting techniques. 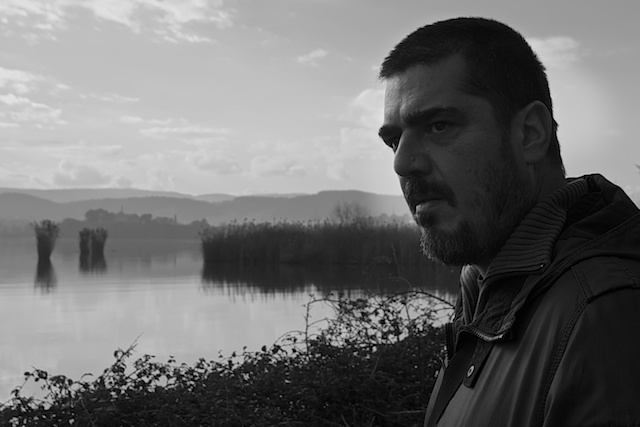 Then he moved in Athens – Greece where, in parallel to his studies in Stavrakou film school, he worked in the advertising and film industry as a camera operator and 1st AC. Since 2006, he works as a freelance cinematographer participating in short films, feature documentaries, feature films and tv commercials. During his 20 year of experience in the film industry he lived and worked in different countries mainly in Southern Europe. Currently his base is in Athens. Alexia Vassiliou (born February 5, 1964 in Famagusta, Cyprus) is an International Artist, Singer, Composer, Lyricist, Filmmaker and Producer. With a career spanning 30 years, 35 recorded albums and a series of Gold and Platinum records, Alexia changed Greek record sales history, introduced a new music generation to the work of Mikis Theodorakis, the work of Classic American Jazz, Music from Classic Greek films from the 30’s-60’s by the use of large orchestras and inventive orchestrations, and is the only artist to successfully cross multiple musical genres. A musical pioneer, Alexia has left a lasting imprint in the history of music in Greece, by being Unique, collaborating and introducing talents from across the Globe, and by daring to be Different. She has collaborated with the World’s greatest, including, Mikis Theodorakis, Chick Corea, John Patitucci, Stevie Wonder, Chaka Khan, Andreas Vollenweider, Milva, and many other talented artists in live performances, recordings, theatre productions, and films. Alexia continues to explore creative ways of expressing her authentic self, through music, sound, and images, and through the creation of her triple album, Re-bE, Alexia showcases her ability as a music composer, lyricist, singer, artist, and filmmaker. As an experimental film creator and documentarian, Alexia began to direct her own short expressionistic, experimental/art films and combining her voice improvisations in creating their film score. Recently Alexia’s Jazz Album, “Birds Have to Fly”, a collaboration with horn player, Peter Massink, was honored by The Recording Academy (The GRAMMY’s) and was selected for Nomination consideration for Best Jazz Vocal Album for the 56th GRAMMY Awards. Born in Famagusta Cyprus. He studied Stage and Costume Design at DAMU Prague. He was the Director of the Cyprus Theatre Organisation (State Theatre) for 13 years, co-founder and first Artistic Director of SKALA Theatre in Larnaca-CyprusandArtistic Director of the major events for the 50th anniversary of the Republic of Cyprus in 2010. 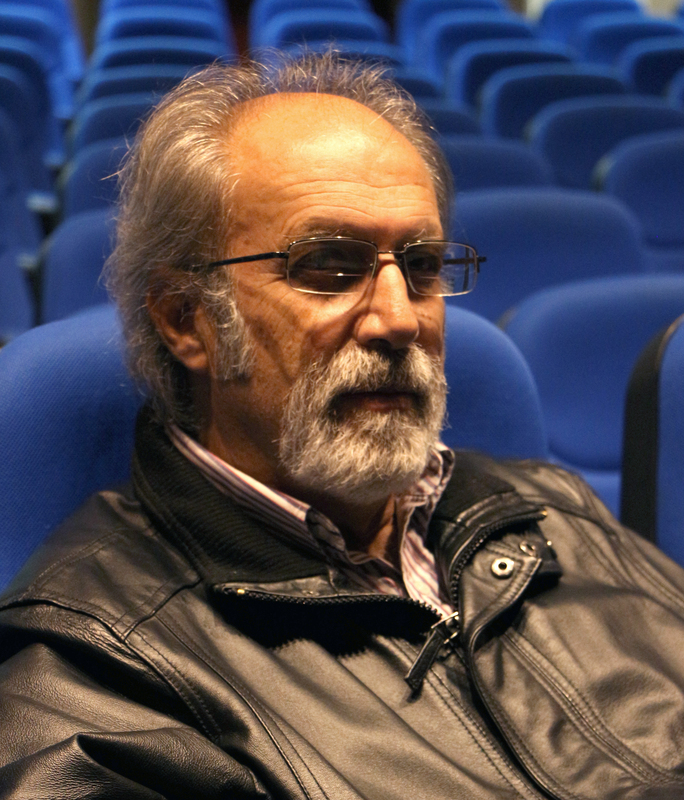 He is the Artistic Director of the KYPRIA International Festival. He has designed the sets and/or the costumes for more than 120 productions in Theatre, Opera, Ballet, Cinema and TV. He worked with distinguished directors and choreographers such as Vladimiros Kafkarides, Valery Akhatov, Evis Gavrielides, Jean-Claude Berutti, Michael Leinert, Nicos Haralambous, Antonio Colandrea, Michael Redwood etc. In 2001 was awarded for best stage design (THOC Theatre Awards) and in 2009 for best art direction (5th Festival of Short Films and Documentaries). Born in Nicosia on the 20th of March 1983 and since being a young boy he dreamt of becoming a film director. His heroes are legendary filmmakers like John Carpenter, Dario Argento, Alejandro Jodorowsky and Alfred Hitchcock among many, who inspired him to dig deep into the world of pop culture and genre filmmaking. 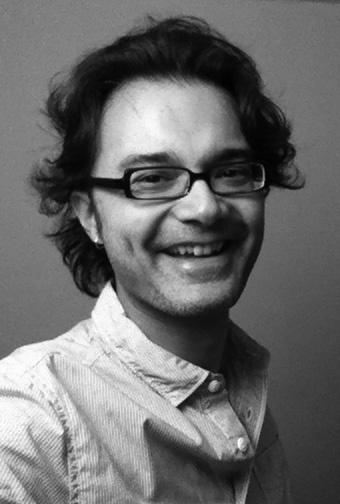 He studied film production and directing at Raindance Institute in London and has worked in various film production houses and broadcast corporations in Cyprus since 2006 (Lumiere Services, Cinergon, Film Etc, CYBC). 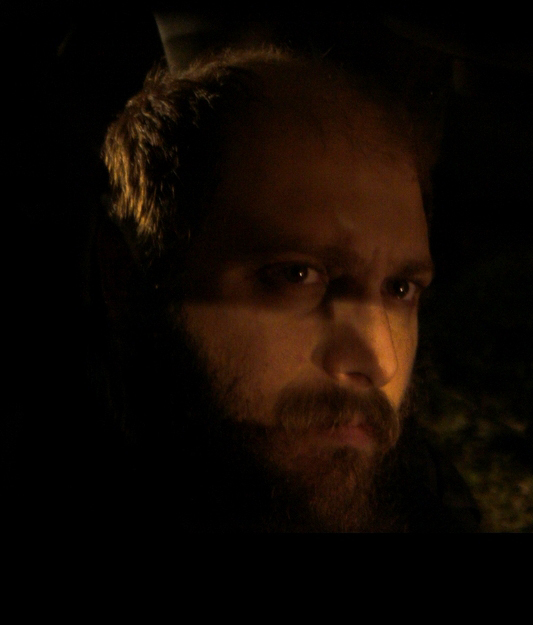 Currently Andreas is promoting his latest short film called ‘WHISPERS’; a genre film with a social undertone. His dream is to direct international feature films. Christopher Malapitan was born in 1975 in Kuwait and moved to Cyprus in 1995. He studied Graphic Design at Intercollege where he developed a love for TV production while working at the college’s TV studio. Since 2001 he has been working in the Cyprus TV and film industry. From illustrating storyboards, composing music, to working as a production manager or location manager on numerous TV commercials and documentaries, Christopher enjoys the challenges and excitement that comes with every project he takes on. 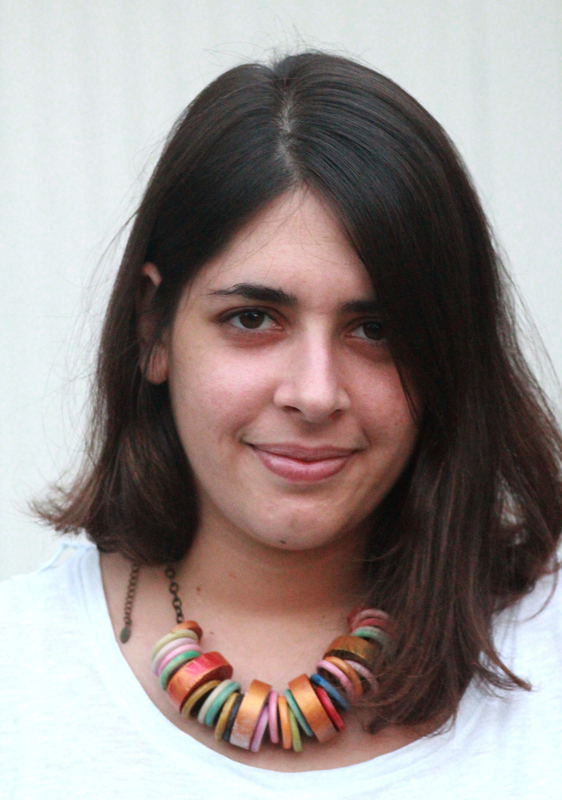 Paris El-Said hails from Nicosia, Cyprus. From a young age, he believed that the process of filmmaking was a magical one, so he pursued his dream to become a filmmaker. He now holds a Bachelor’s degree in Film and Video Production and a Master’s degree in Directing Digital Film and Television. During his studies he collaborated with various commercial production companies and in 2011 he was awarded for excellence in commercial video production. As a Writer/Director, Paris establishes a theme of social responsibility in his work. Knowing what intentional and unintentional messages a film sends and how they can affect audiences as well as the general public is a constant consideration in his projects. His short narrative fiction films have been screened in various festivals in the UK and the Balkans. Thelma was born in Nicosia. In 2011, she has graduated from Birmingham City University with a First Class degree in Fine Art. She then continued her studies in Wimbledon College of Art and Design of the University of the Arts London from where she graduated with an MA in Visual Language of Performance. 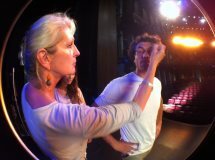 Since then, she has worked as an assistant theatre and costume designer for many theatre productions of T.H.O.C (The National Theatre of Cyprus) and for some independent theatre groups (Theatro SKALA, Theatro Lexi), as well as for some commercials and film productions. 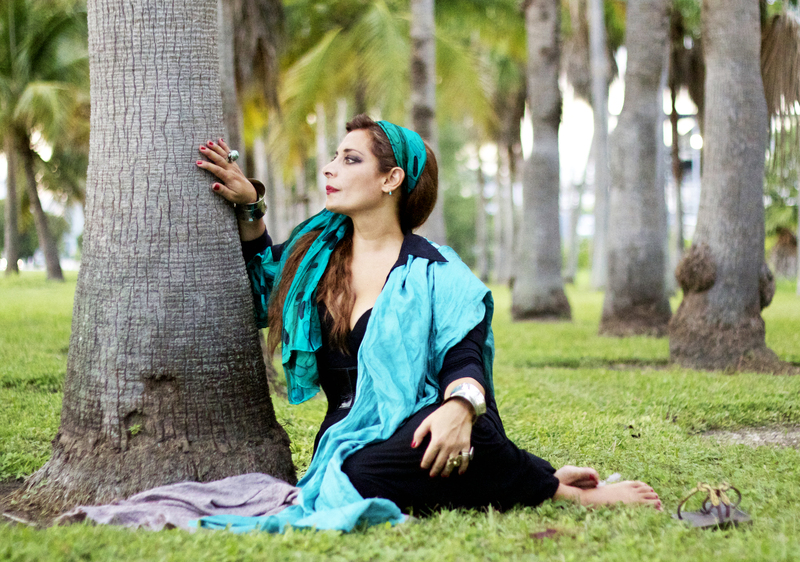 The musical performance “MONA” directed by Lea Maleni was her first professional work in the field of scenic and costume design. Born and raised in Cyprus, Marios Neophytou first recognized his passion for hair at a young age. The aspiring artist started his career at the age of 20, when he began working for prestigious salons in the city of Nicosia. He then continued working as a Session hairstylist and quickly established himself as a preferred choice among his ever-increasing clientèle. Inspired and intrigued by nature’s balance and people’s uniqueness Marios set his own trends. Using each person’s attributes and lifestyle he manages to create unique styles and at the same time bring balance to their whole look. He became known to be able to create looks that transform the very fabric of hair. Marios has collaborated with major production companies in Cyprus and abroad and worked on advertising campaigns for Debenhams, Carrefour and Megalicious spots for Mega Chanel among others as well as features films, short film and theatres. Marios worked on a number of fashion advertisements for the Paris based designer Erotokritos – published in Vogue Paris & ID London – and also for the catalogues and look books of Cypriot fashion designers. His magazine editorial contributions since 2005 include Harper’s Bazaar, Cosmopolitan, Madame Figaro and other fashion oriented publications. Easy going, open minded, and sociable, with his personal innovative style and his creative mind, Marios Neophytou has evolved as an undisputed hairstylist of choice. Kyriacos Mosfiliotis was born in Larnaca, Cyprus. He discovered the art of photography at a very young age. He soon developed a passion for Cinematography, something which helped him capture everyday life and create narratives. While studying for his Diploma degree at Frederick Institute of Technology, he began working in major companies as photographer and cinematographer to gain more experience. 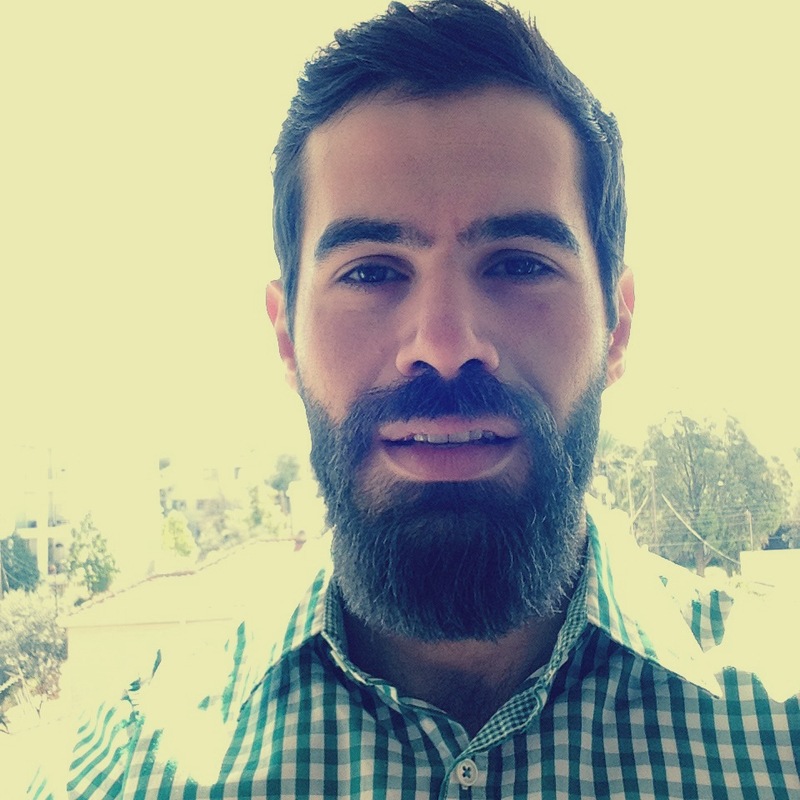 After acquiring his diploma in Cyprus, he decided to continue his studies in the UK. 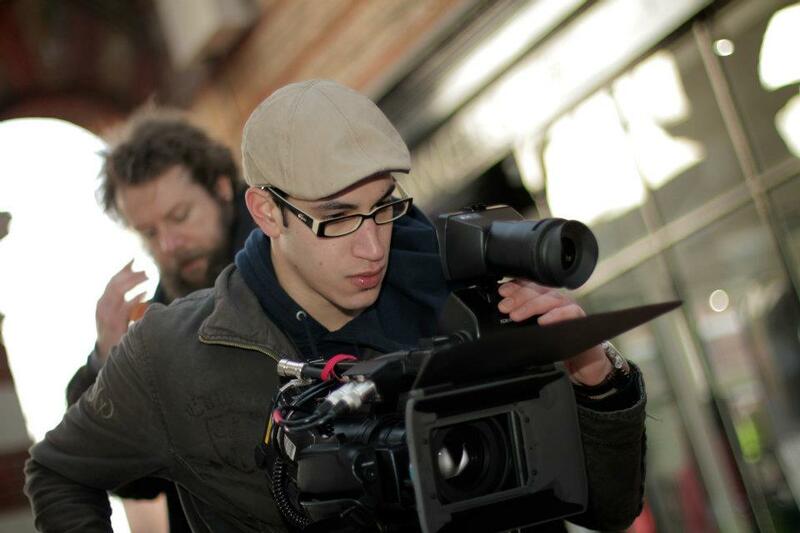 Kyriacos has achieved a BA Degree in Video and Film Production and a Masters degree in Digital Cinematography. He embodies the meaning of the word “professional” in all his interactions as well as with the creative and technical mastery of his craft. 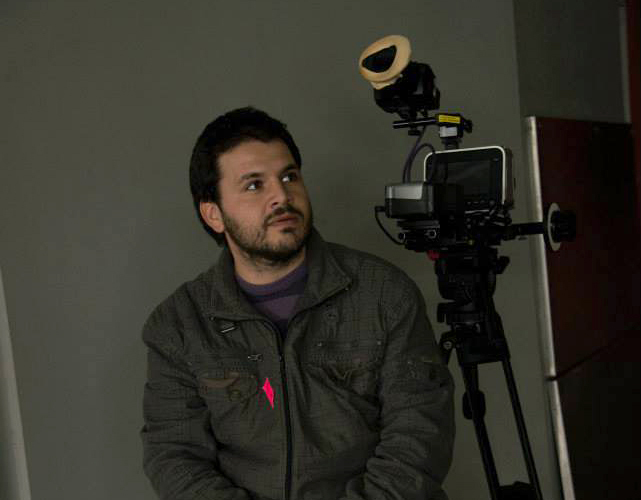 At the moment he works as 1st Assistant Cinematographer in various productions in Cyprus. Emily’s first interaction with the film industry was in March 2013 when she was appointed production manager assistant in the short film ‘Aishe is going on vacation’ by Haris Therapis. This first experience made her realize the magic of film and she decided to continue being involved…! At the beginning of 2014, she worked as an art assistant in the short film ‘Lullaby of the butterfly” by Tonia Mishiali and she is now working on two feature films by Directors Marinos Kartikkis and Theo Panayides, as production manager assistant. She has a degree in European Studies with extended research on human rights. Christodoulos Procopiou was born in Nicosia, Cyprus in 1982. He was raised in a musical household where he discovered his passion for music early on in his life. It was that passion which would evolve into fascination for creating and manipulating sound, eventually leading him to study Music Technology at Lancaster University. 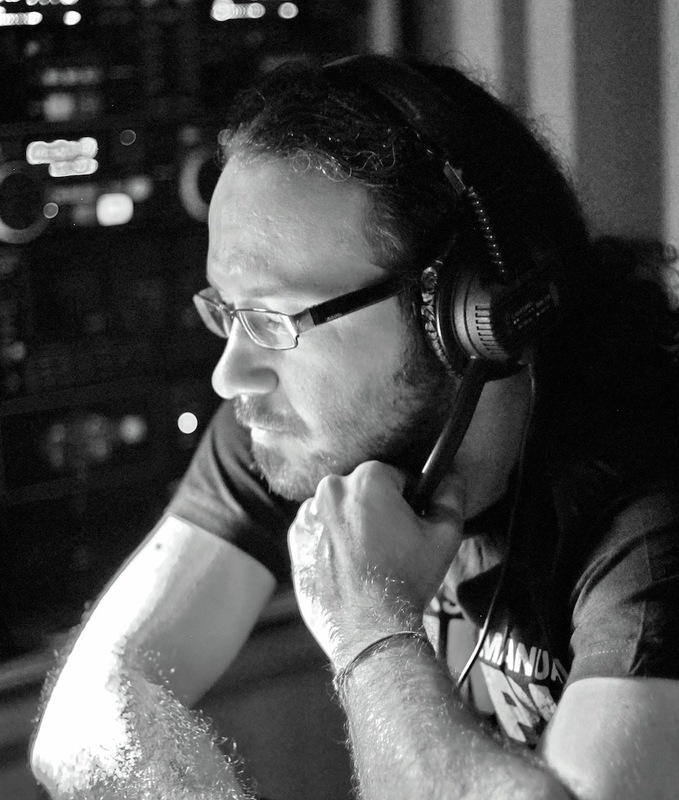 Upon returning to Cyprus, he worked as the in-house Sound Designer & Audio Post-Production Engineer at Lumiere Services while co-founding ToneDeaf Studio, where he explored the audio world in greater depths. His credits include TV and radio commercials, documentaries, short films, theatrical shows, live and studio recordings. An unquenchable thirst for artistic development has led him to London where he currently freelances as a sound designer and engineer, investigating the sonics of the big city in a quest for great acoustic awareness. 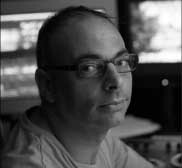 Panicos Petrides is an ICA certified colorist and award winning filmmaker based in Limassol, Cyprus. His company, Full Moon Productions, is one of the busiest production houses on the island, catering to the post-production needs of international projects. His personal photography work has been exhibited in New York and the UK and he has also directed a variety of commercials for the foreign market.